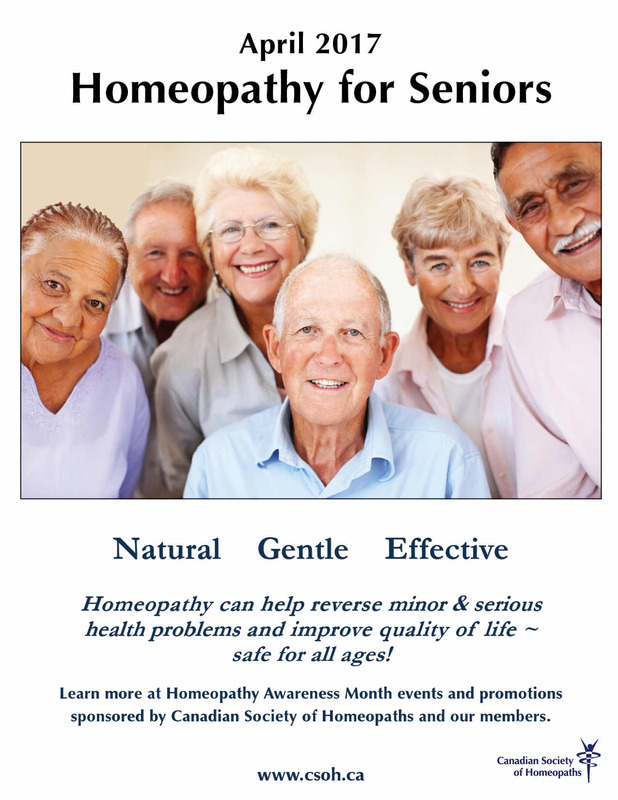 This section is being developed in order to share information about homeopathy with our members and to provide them with news and updates about Society activities. These pages are currently under construction. Registered members who are currently designated CCH (certified with the Council for Homeopathic Certification) can apply for a $25 discount off their 2018 renewal fees. Learn more about how you can qualify for this discount by applying for this highly-regarded certification HERE. Each medicine should be labeled only with the remedy name and potency. Imported remedies with any kind of instructions or claim of effectiveness will be returned to sender. 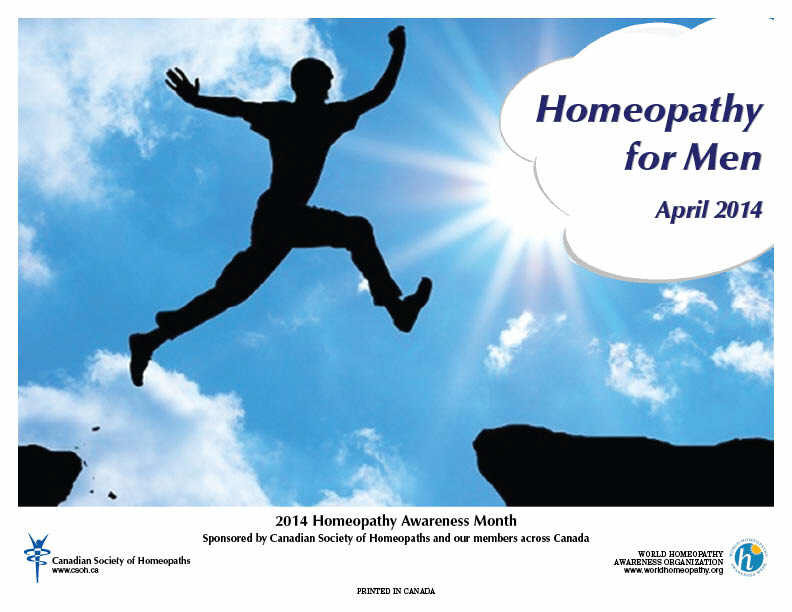 The package should be addressed to the homeopath by name, including professional credentials. The package should carry a label clearly identifying that the contents are “For compounding purposes only by a homeopathic practitioner”. The supplier should use international couriers rather than their mail service if the order contains any liquid product. Canada Post is required to destroy liquid potency remedies as "hazardous materials"; however, there are no such regulations for couriers. Should difficulties arise with the importation of homeopathic products, our professional members are advised to send details about the contents, entry point, and date of seizure to our office at homeopathy@csoh.ca or 604-803-9242. Our Advocacy team will offer guidance for future orders and, when appropriate, will investigate your situation with NHPD, while maintaining your anonymity. More information on NHPD regulations concerning the importation of homeopathic products is available HERE.